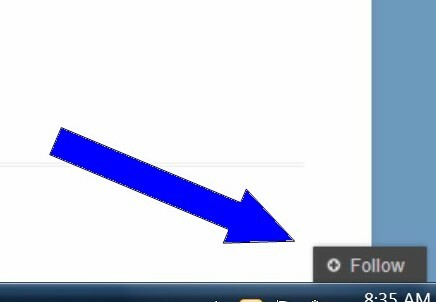 You may see a small, cute, little “Follow” button in the bottom right corner of your screen. Click on it! It’s not a virus and it won’t hurt you. It allows you to input your email address. You will be notified whenever a new post is added to SistersHVM.org. Be the first on your block to “Follow” Sisters HVM online! This entry was posted in Uncategorized on April 27, 2014 by shvmblog.